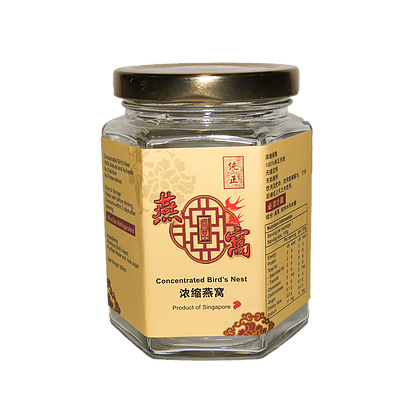 Consumption of birds nest results in a moisturised and fair skin to stay young and healthy. Birds nest also aids in post-pregnancy recovery for mothers, which consumption during pregnancy improves the immunity of the foetus. 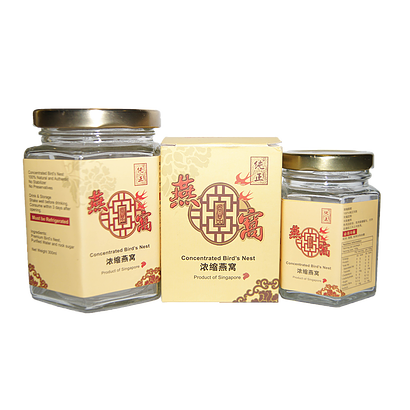 Other health benefits of birds nest include clearing phlegm, strengthen one’s lungs and kidneys, and enhances appetite. 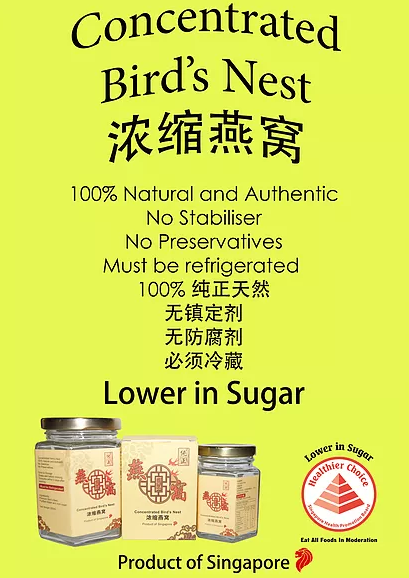 Seven Stars Birds Nest are guaranteed to be concentrated, with no stabilisers and preservatives. 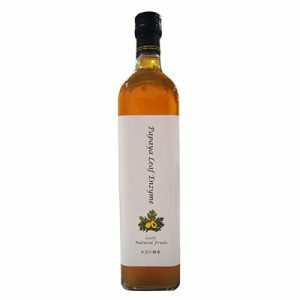 It is 100% natural and authentic.